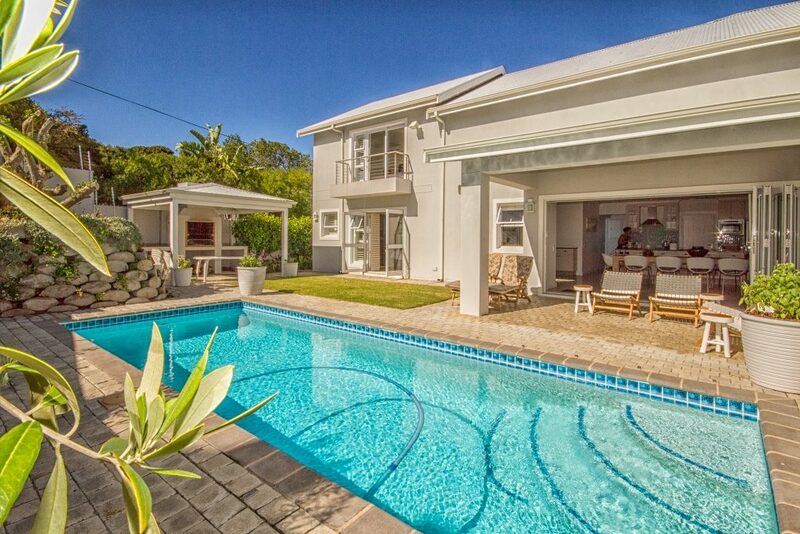 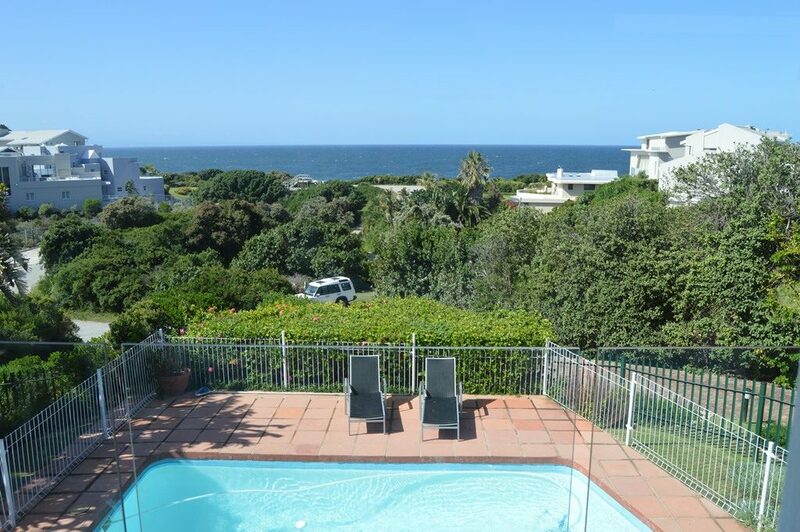 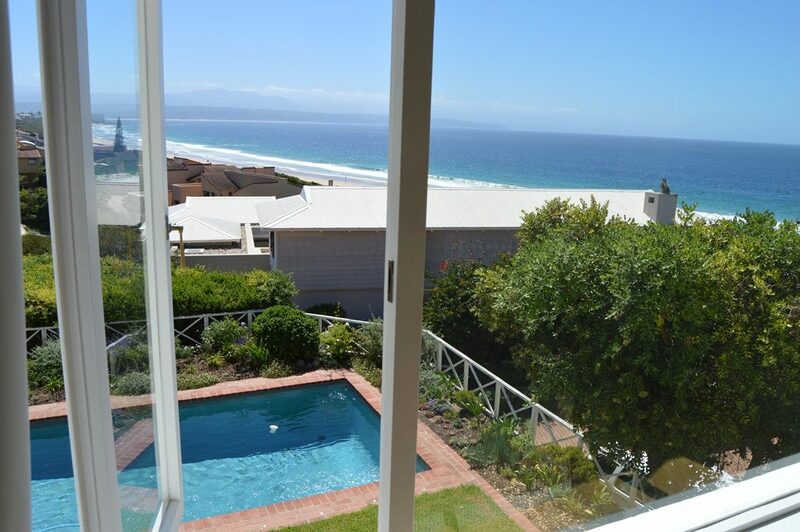 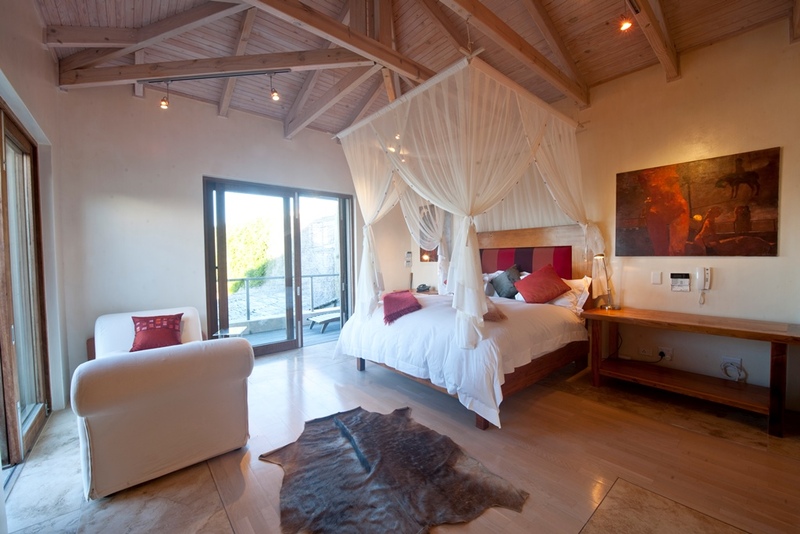 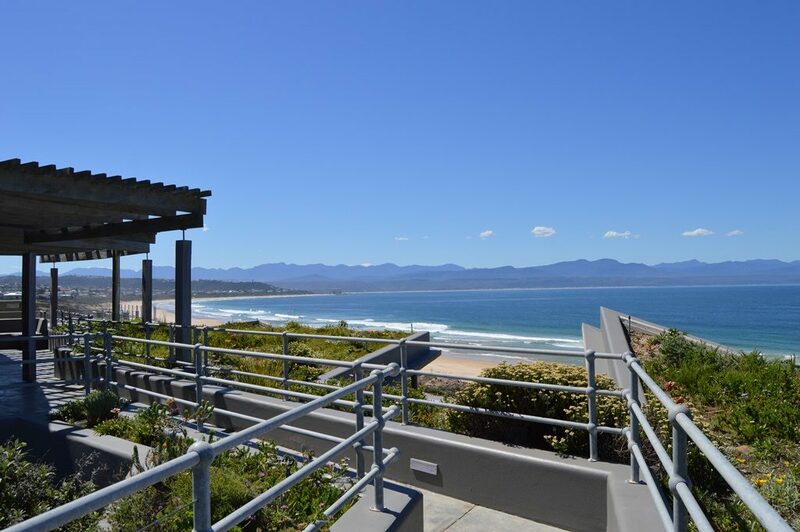 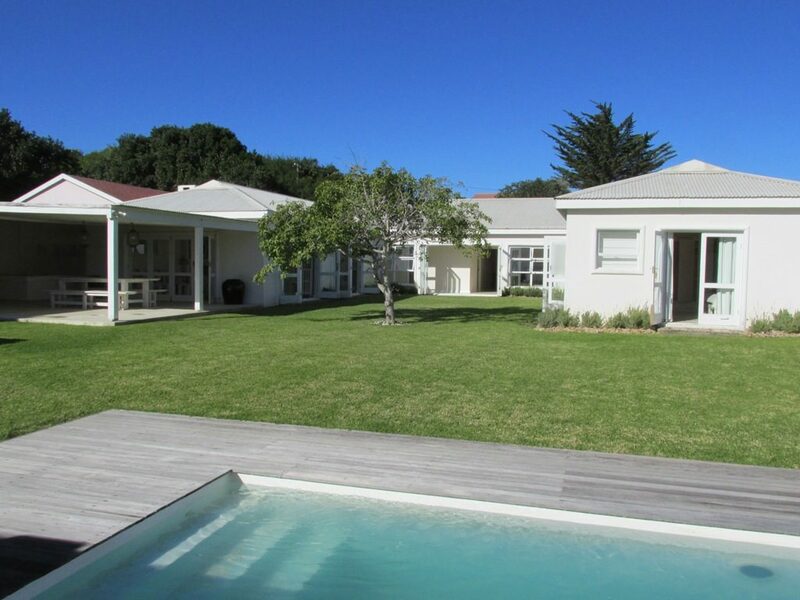 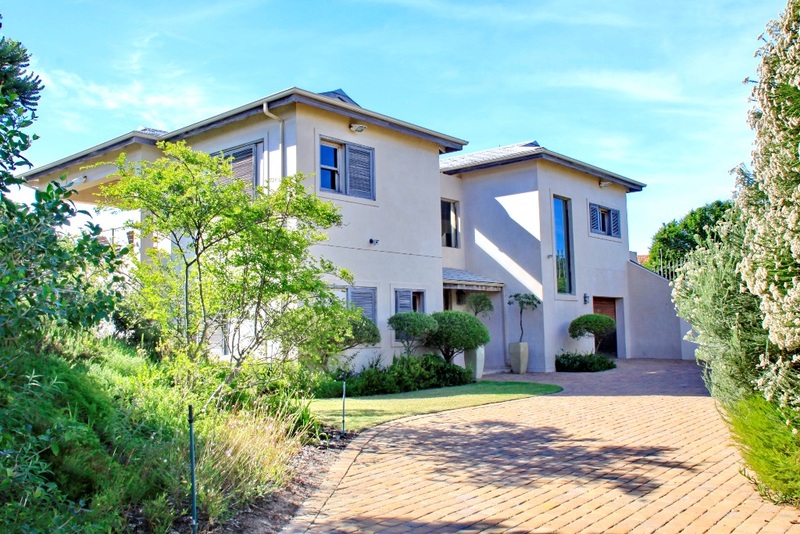 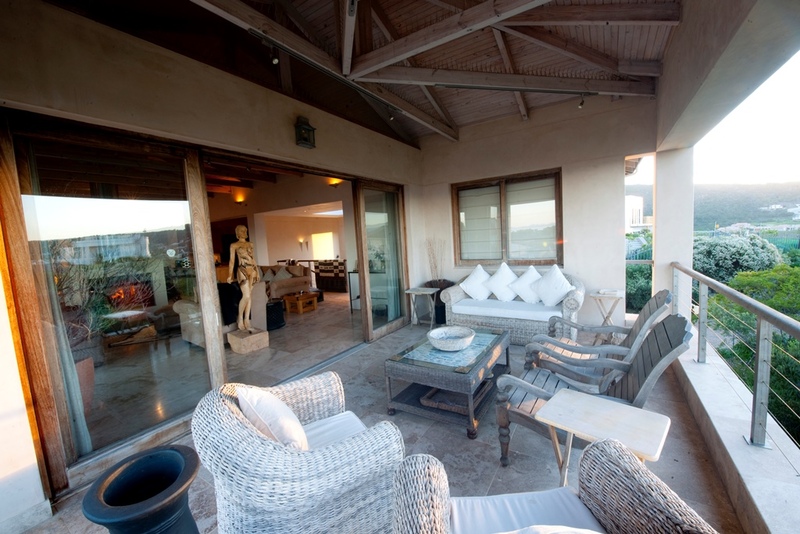 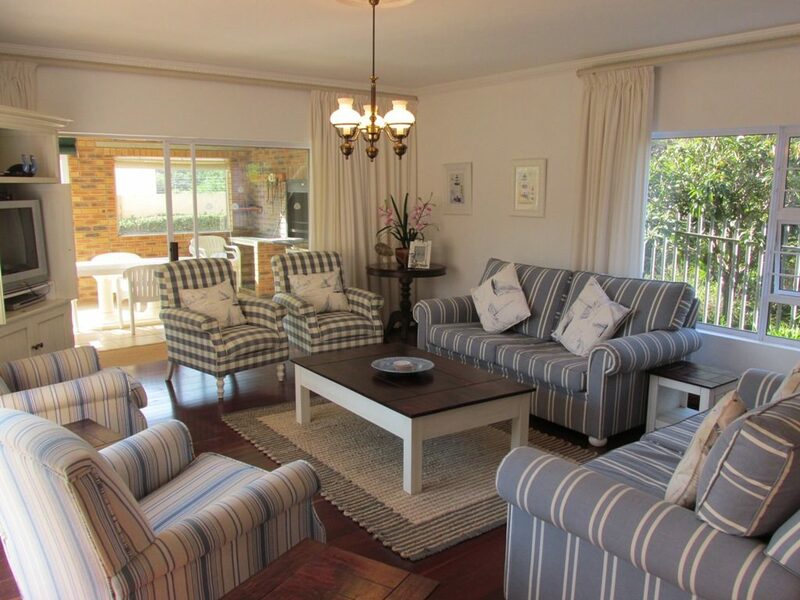 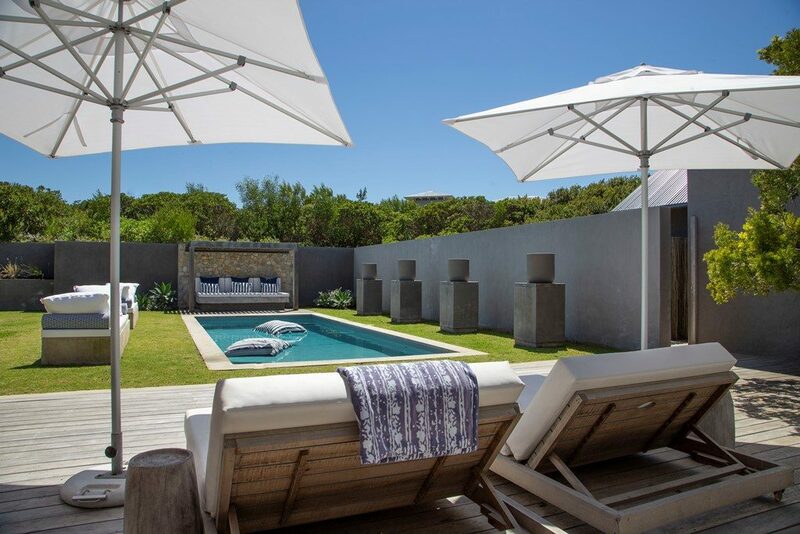 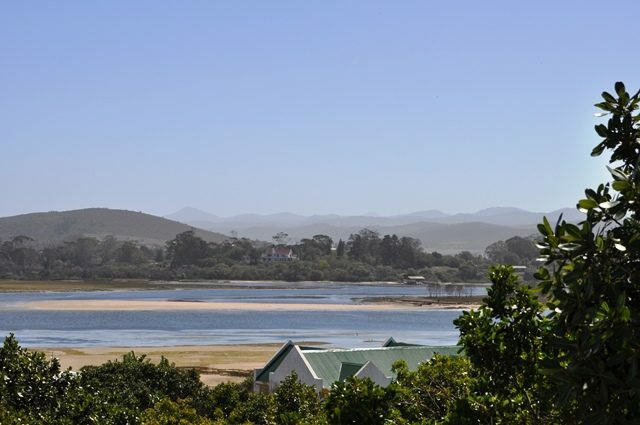 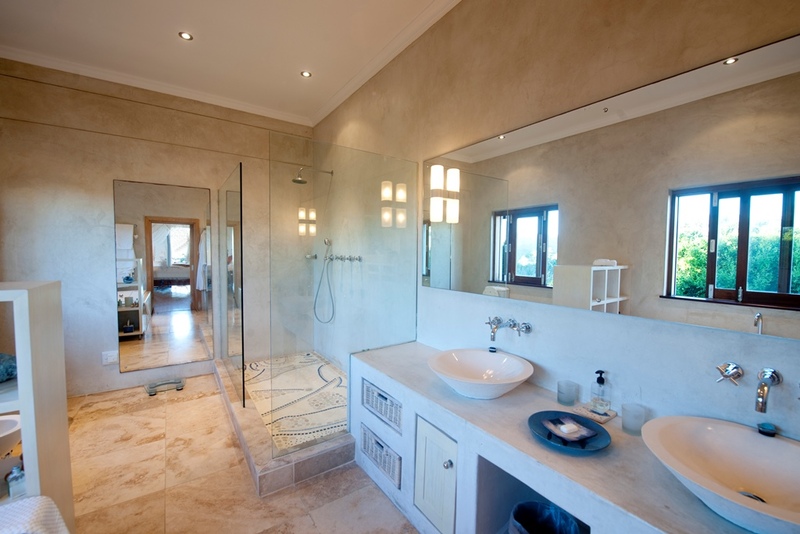 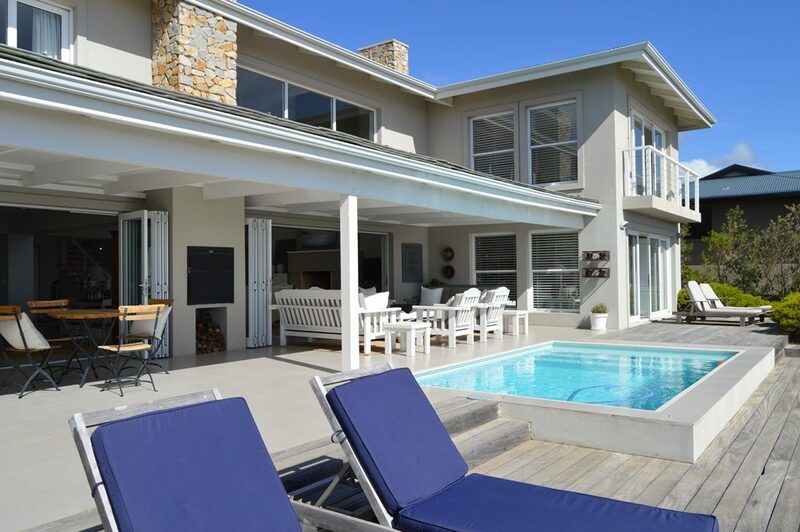 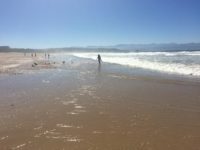 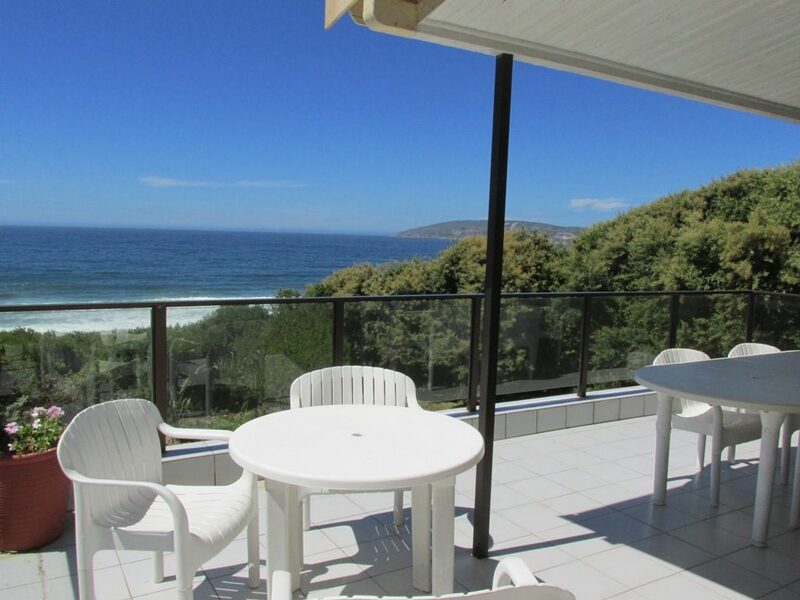 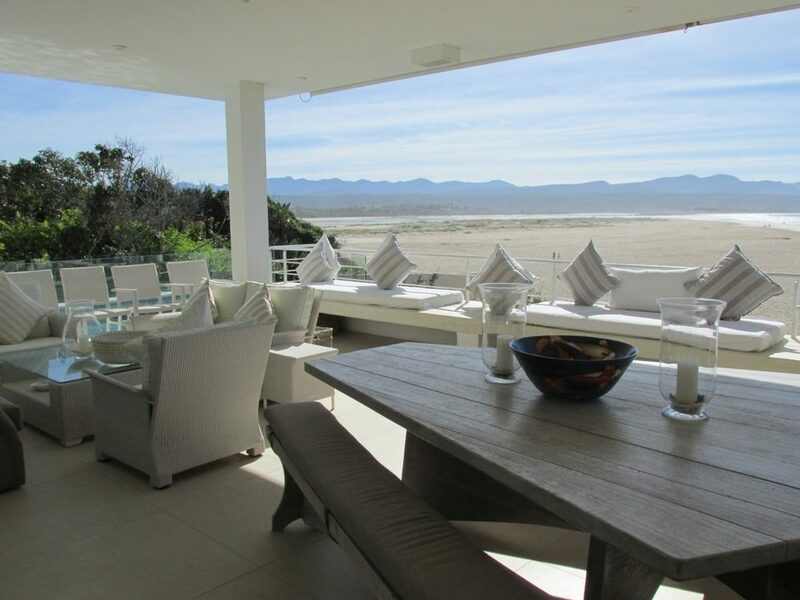 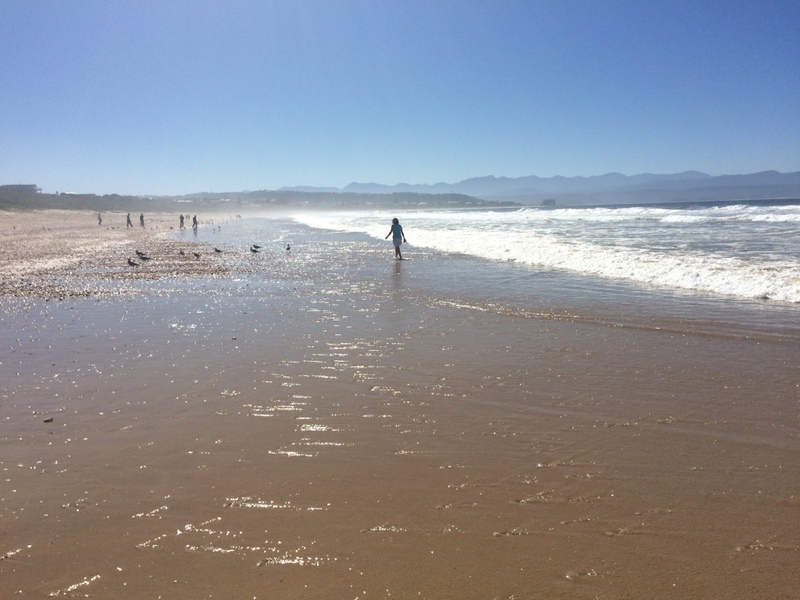 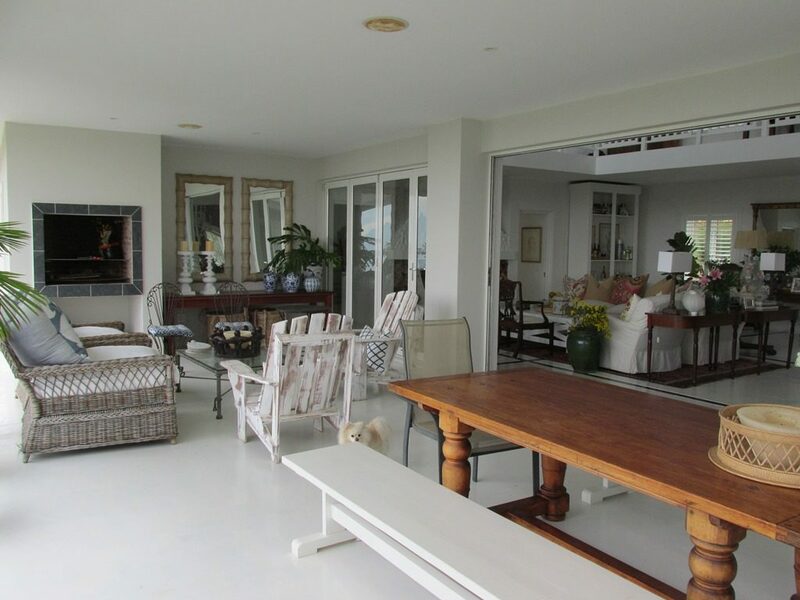 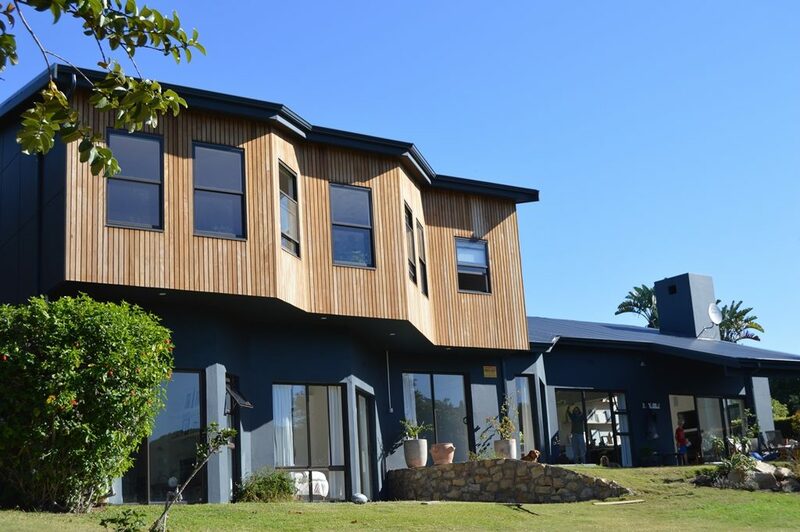 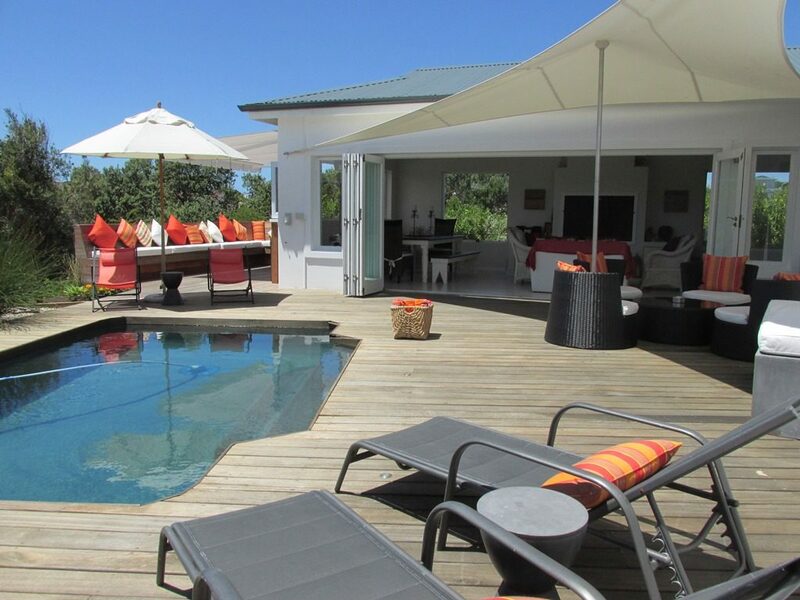 This is in a great sought-after location – within easy walking distance to Robberg/Solar Beach. 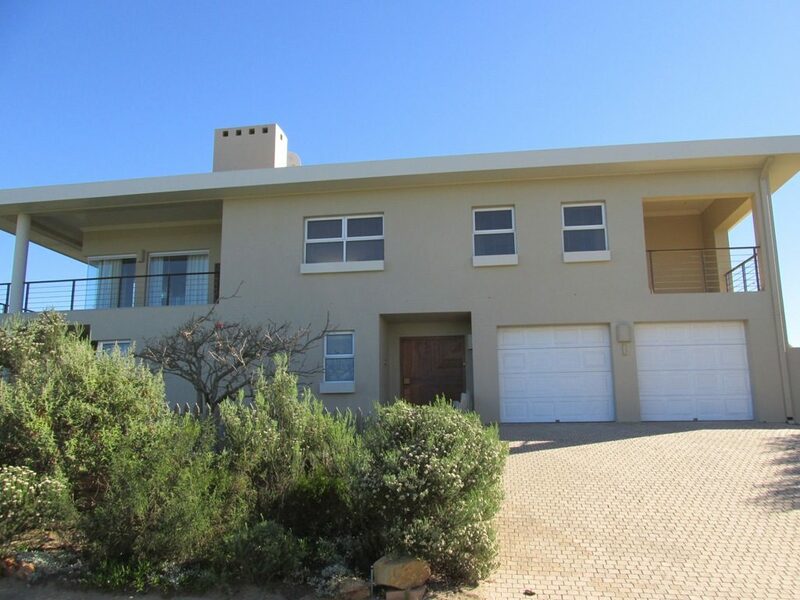 The property is secure with remote access. 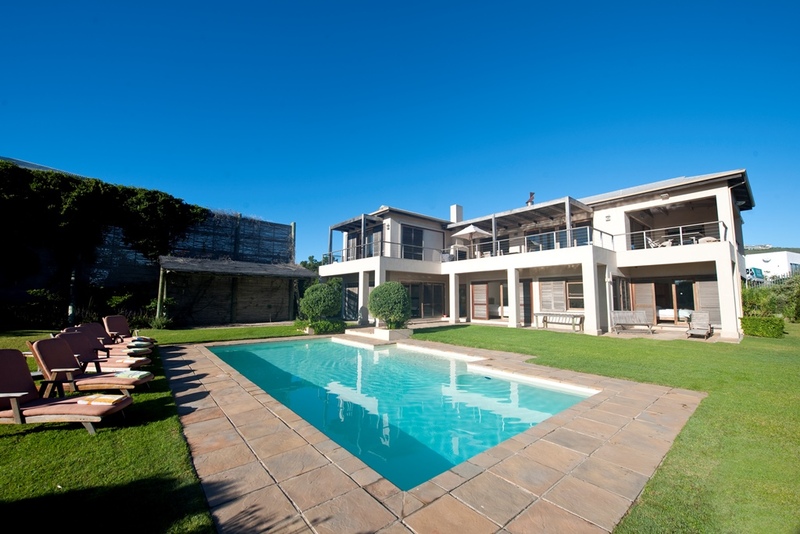 The outdoor pool and garden area is expansive – the property comprises three plots to ensure that the house is private. 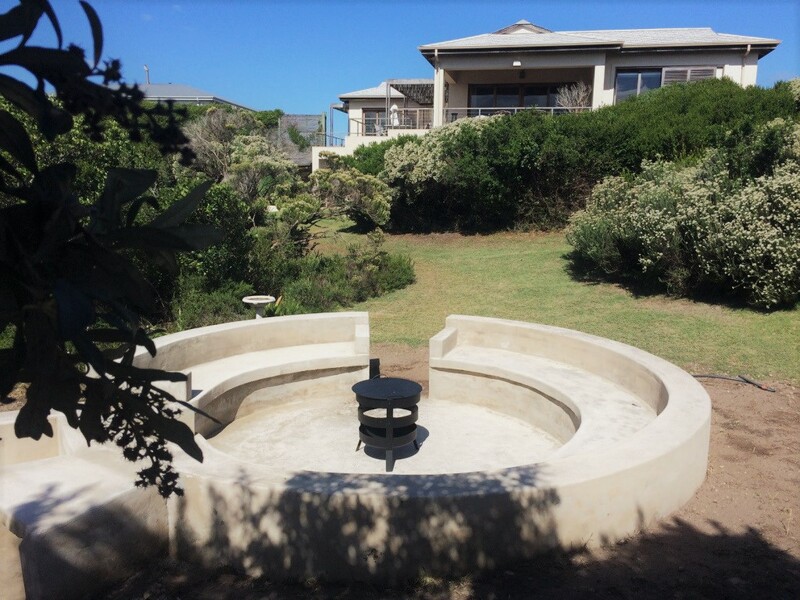 They have also recently added an outdoor boma – a 5 meter circle stone with fire-pit. 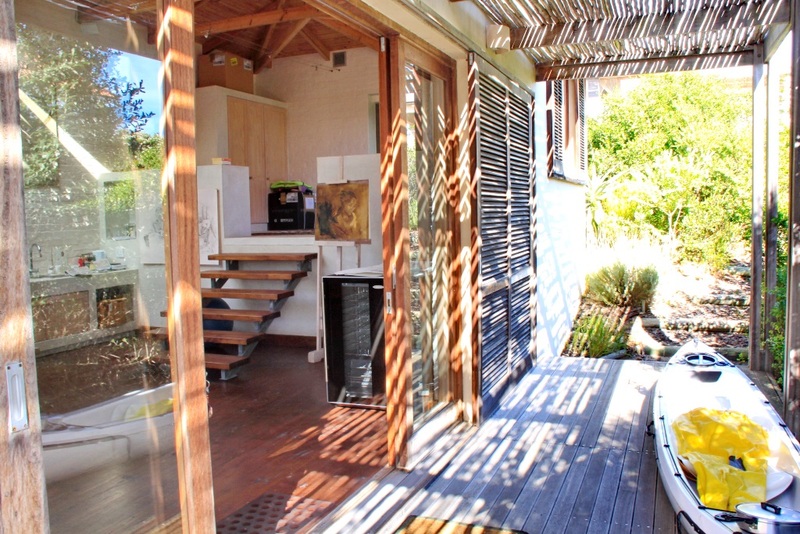 The house is also sheltered from the wind. There are two entrances to this – one in Libra Close and the other via a walkway leading onto Capricorn Drive which leads to Solar Beach by a wooden boardwalk. 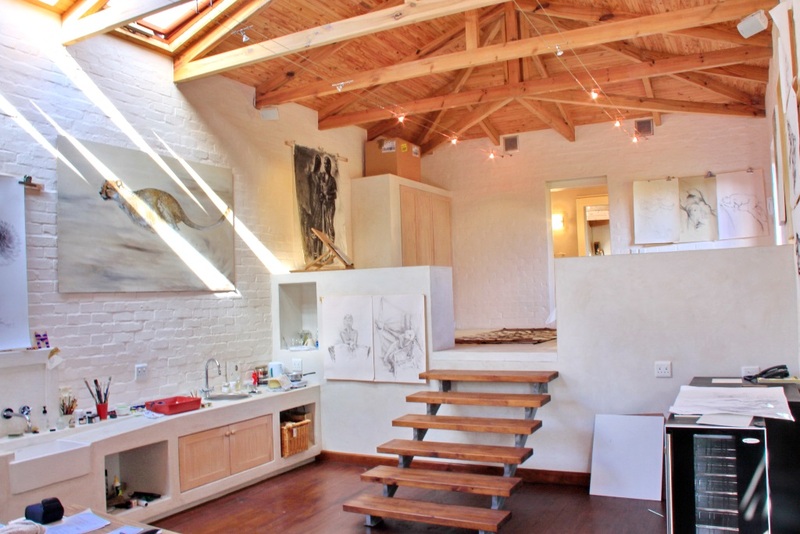 The house is double story. 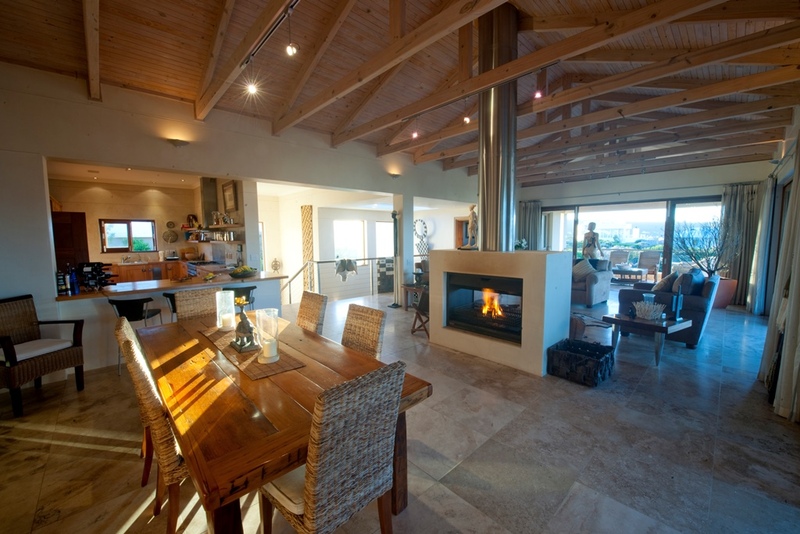 Open-plan living area with kitchen, dining and sitting room. 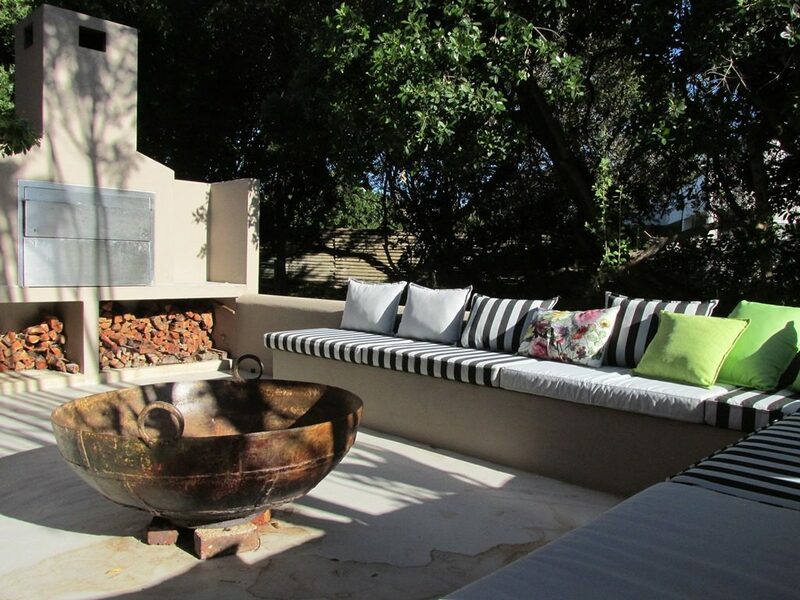 There is a wrap-around patio overlooking the garden and pool with distant views of the mountains. 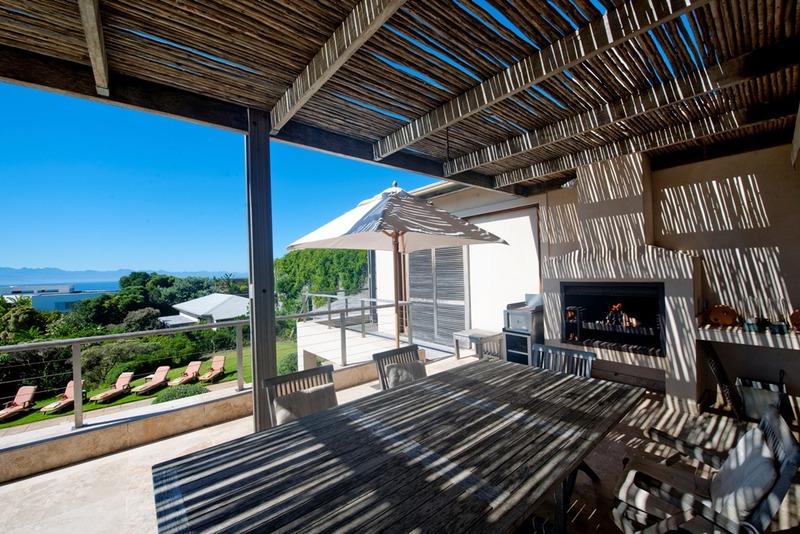 Built-in braai and outdoor wooden dining table. 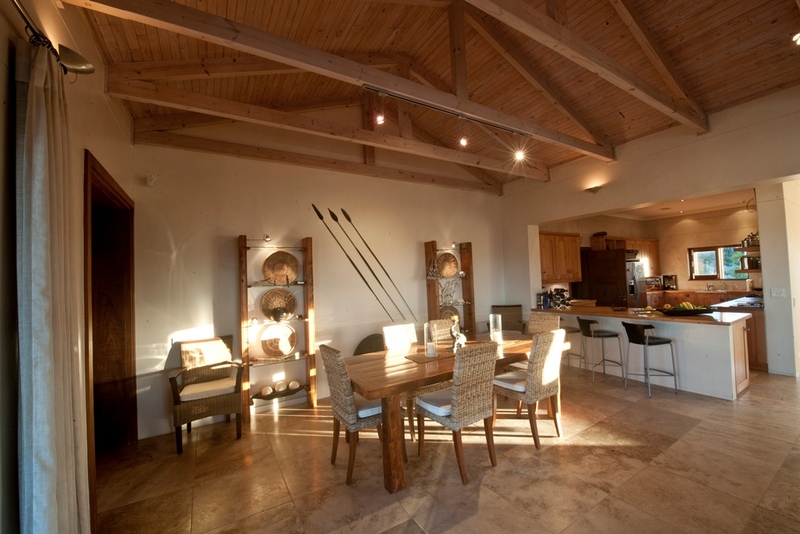 All wood is untreated for the weathered look. 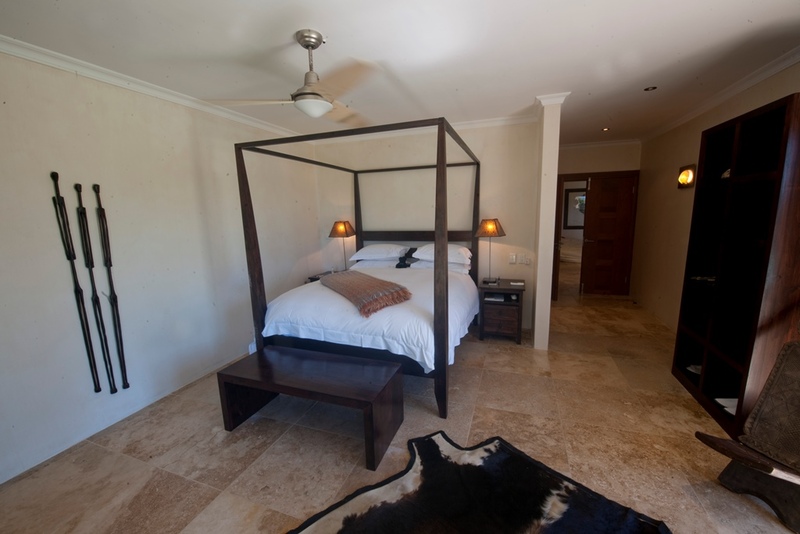 There is a small study with flat-screen TV with DSTV – and one sofa. 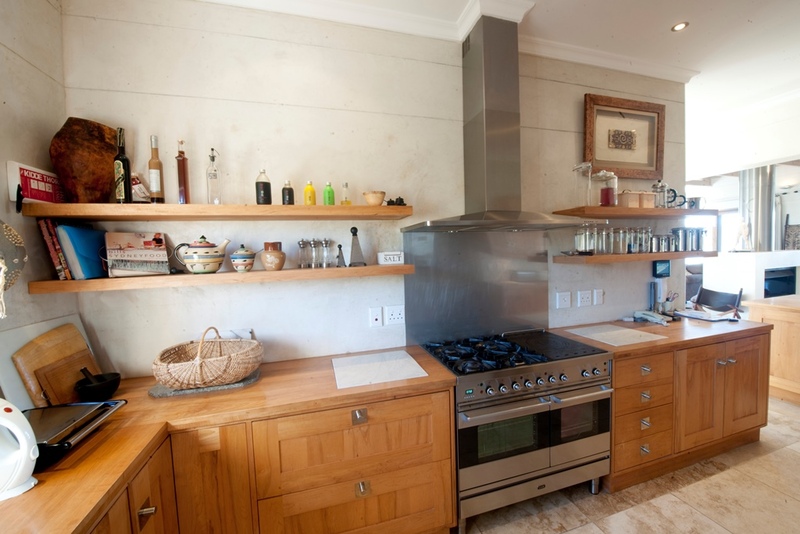 * This is the only TV in the house. 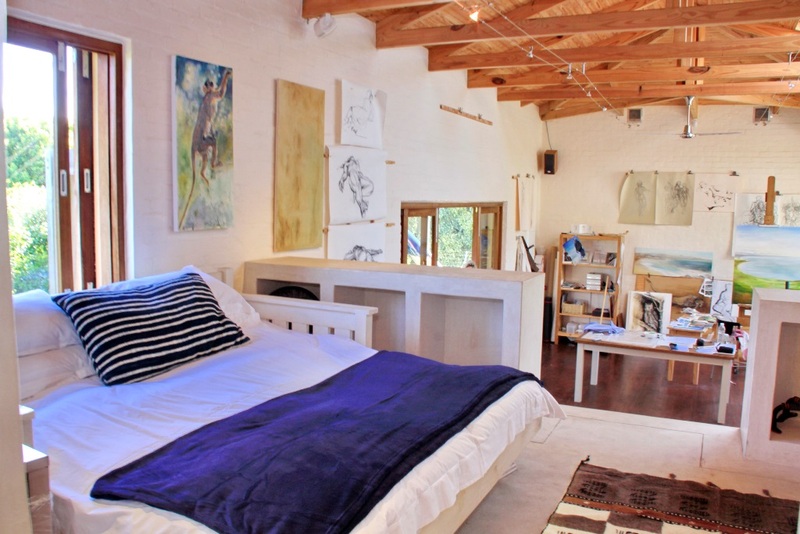 Art Studio Room: Wooden bed – Queen with en-suite shower & Toilet. 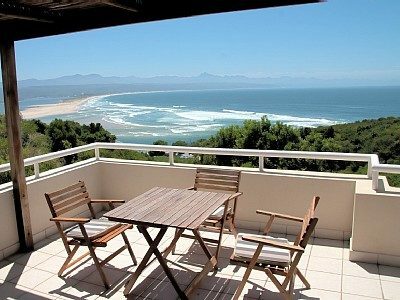 This property offers Wi-Fi upstairs (fixed wifi) – medium speed and uncapped. 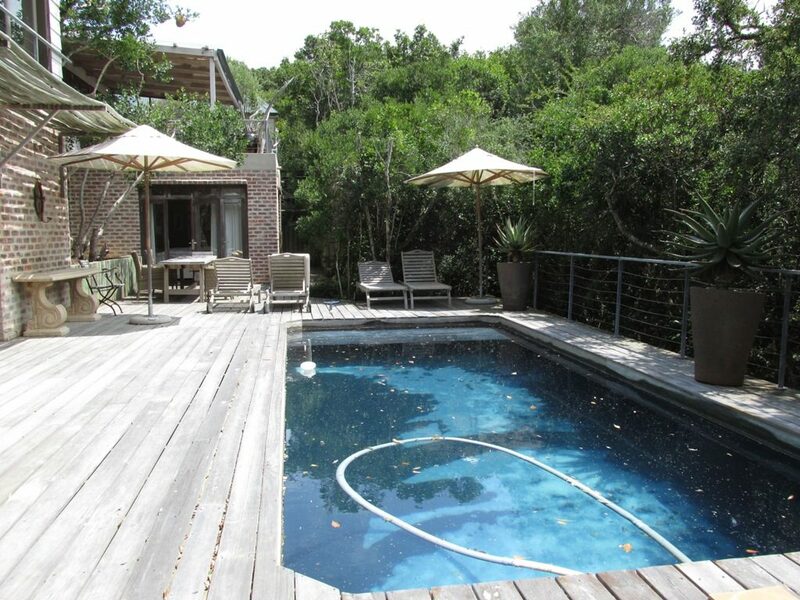 The swimming pool has no saftey net. 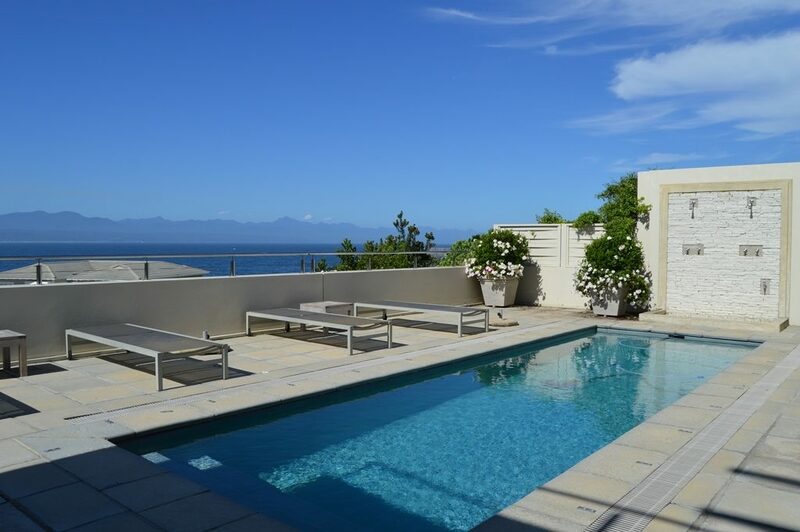 The property is not suitable for children who are unable to swim. 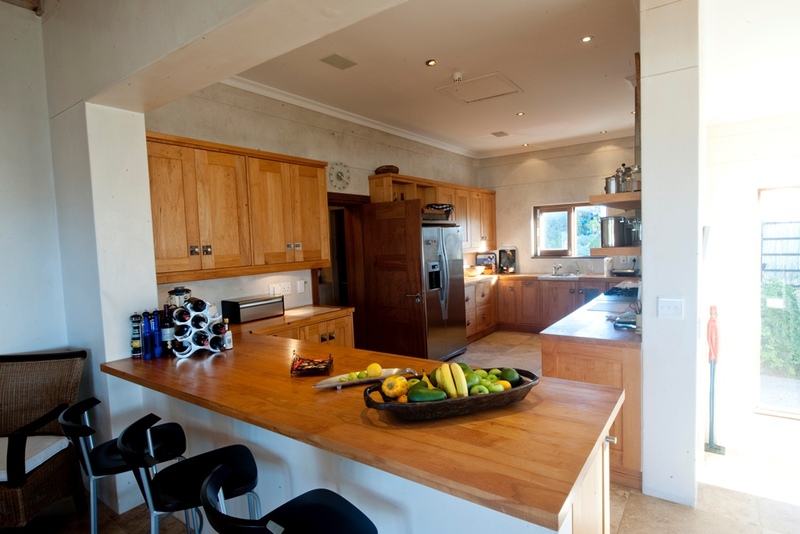 Kitchen is equipped with a dishwasher, X1 electrical 4 plate hob and oven. 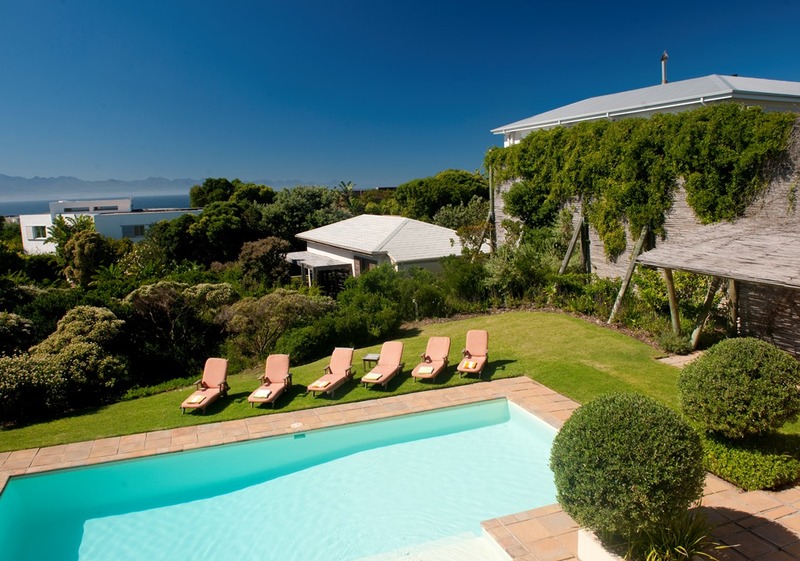 Swimming pool with no net and or no fence. 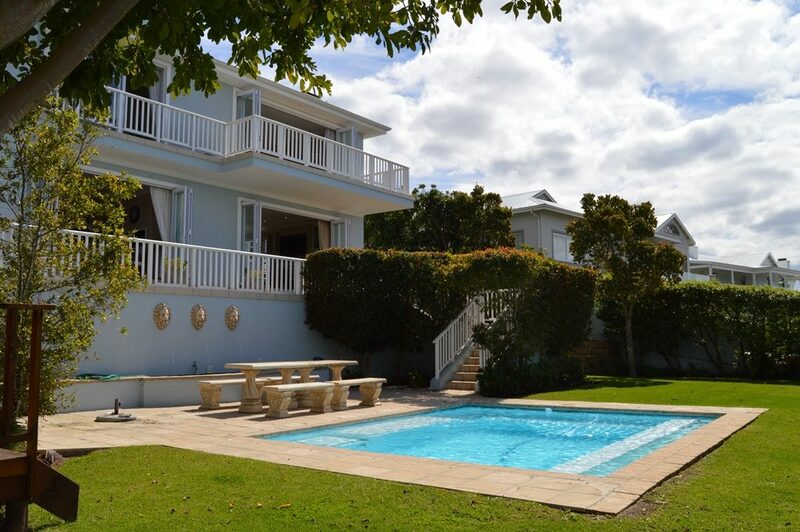 Property is equipped with electric fencing, access control, alarm system. 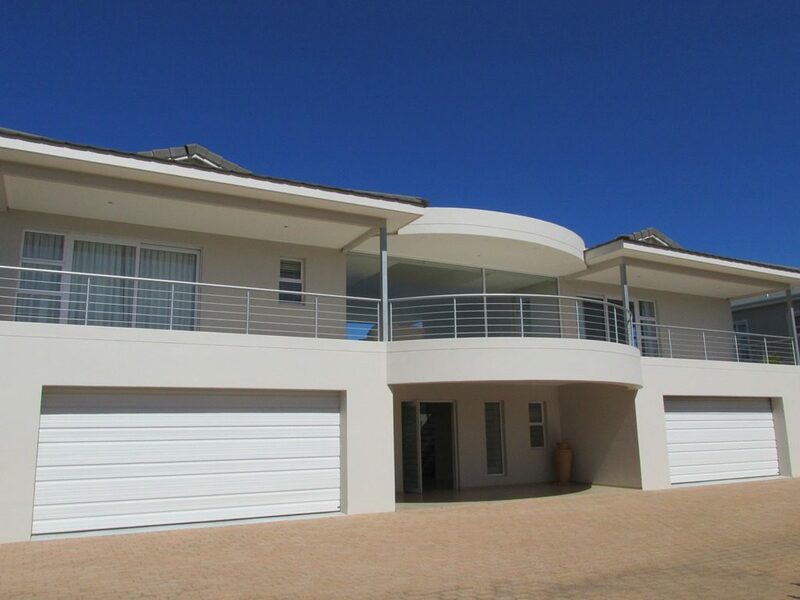 Single garage parking. 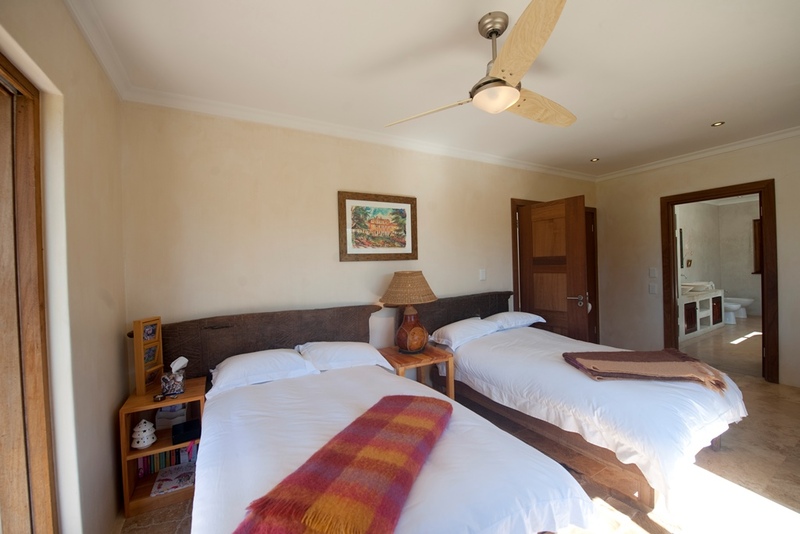 There is a basic staff room should you like the staff member to sleep in.